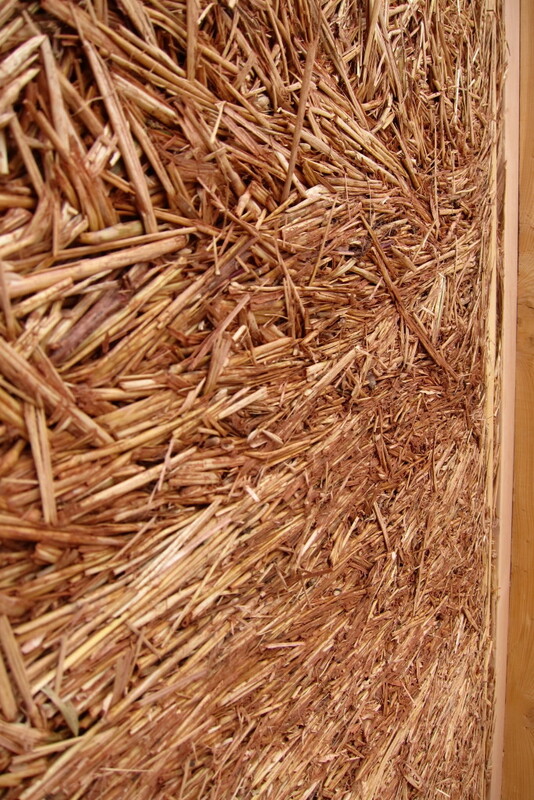 Straw is a remarkable building material because of its tensile strength and ability to trap air. 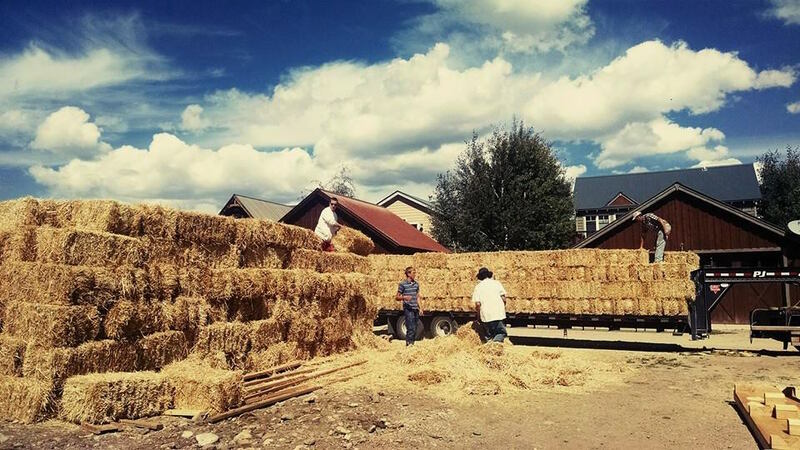 If one were to attempt to pull a piece of straw apart, it quickly becomes evident that it is very difficult to do so. This tensile strength is essential when holding a wall system together. It preserves the form of a wall despite the expanding and contracting of the clay with which it is integrated. The hollow structure of straw traps air, making this material a natural form of insulation. Air is a poor heat conductor so having a higher proportion of air in a wall system slows the transfer of heat in either direction, making straw a great insulator. 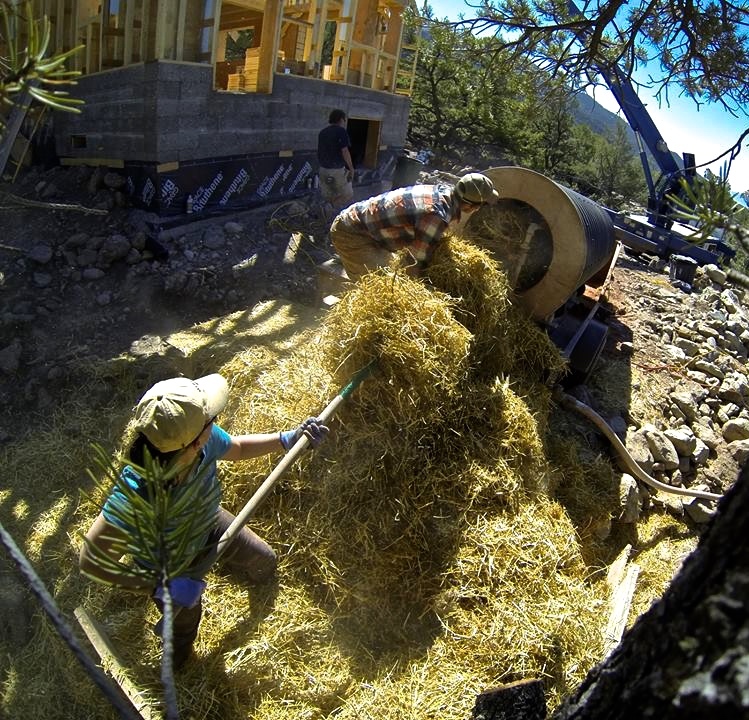 Lastly, straw provides much of the bulk of the wall allowing one to build much faster than would be possible with clay alone. 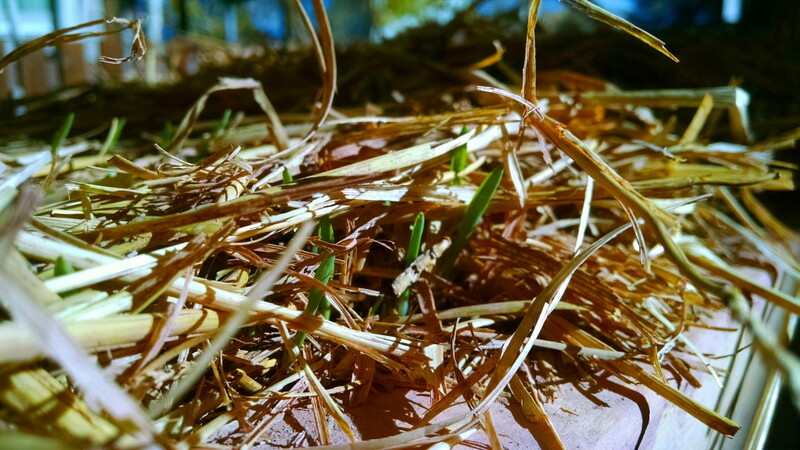 Clay could be the most common building material used in all of history; it is not only very usable but it is plentiful. 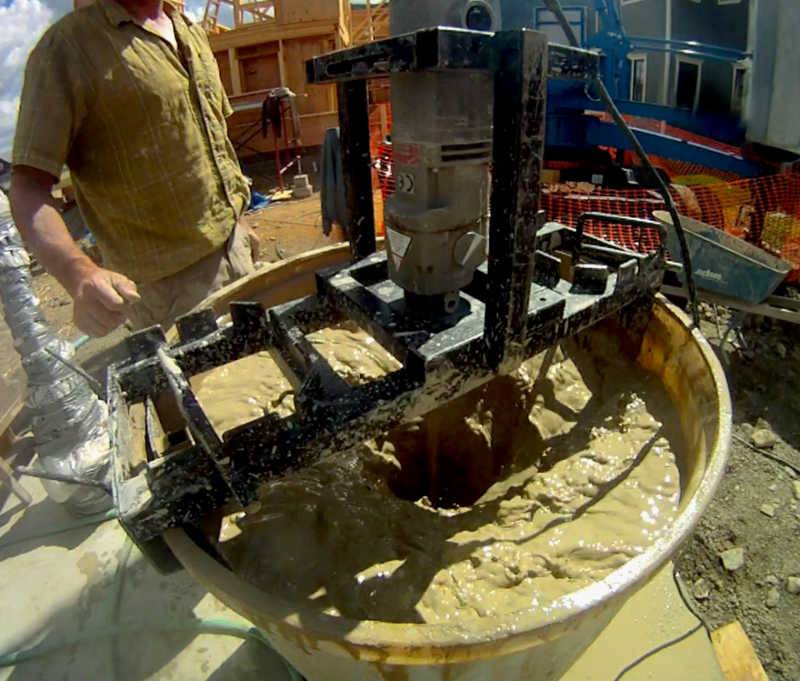 Clay is the glue that binds the monolithic wall together. 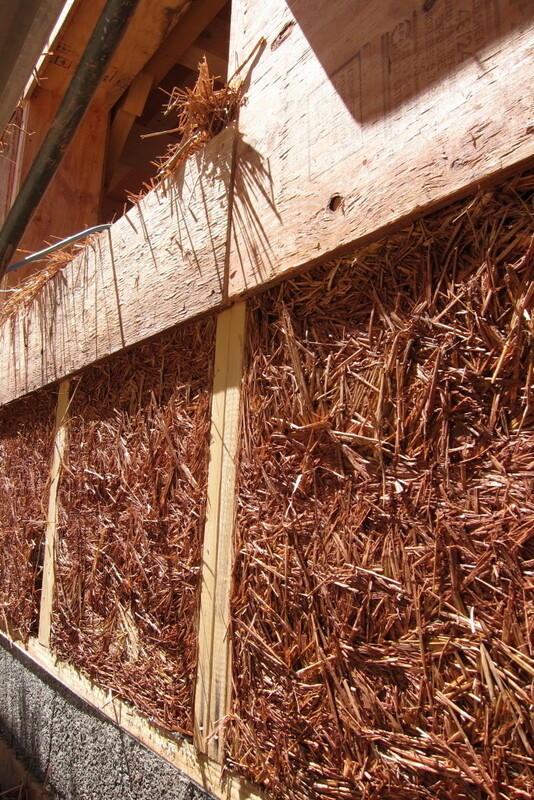 It coats the straw providing a layer of protection from mold and fungi that can preserve a wall for hundreds of years. It can also absorb and release large amounts of moisture creating a degree of stability for interior humidity. Oftentimes a mirror will not fog up only feet from a hot shower because of clay’s awesome absorbing capability! 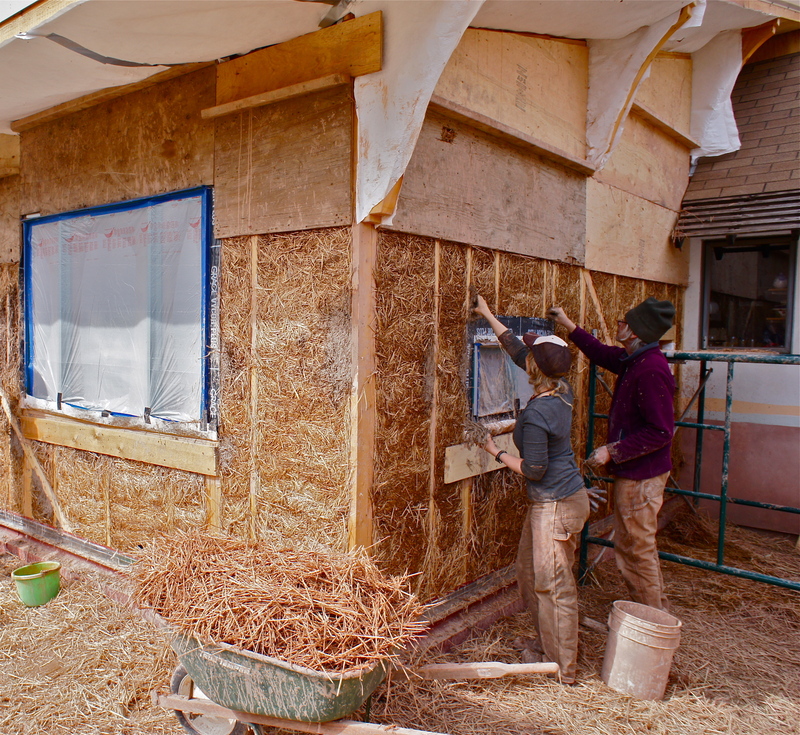 Clay also provides the wall with mass so that it can absorb the sun’s heat during daytime hours and release it as a cooling indoor environment requires it. 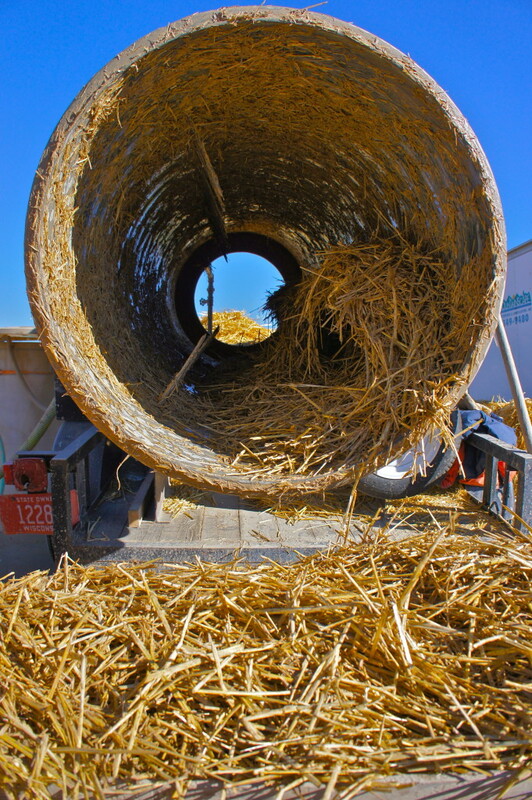 The insulating quality of straw is high, but together with the thermal storage capabilities of clay, the climate regulating characteristics of the two combined makes for a beneficially dynamic system. 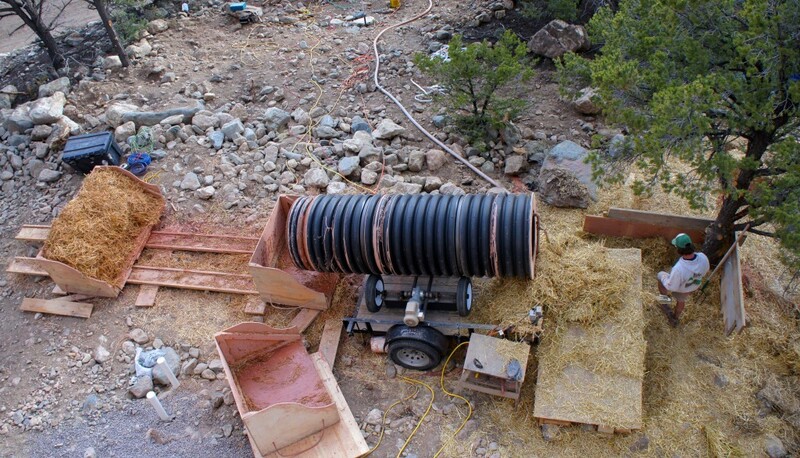 The mixer tumbling the straw to coat it lightly with clay.